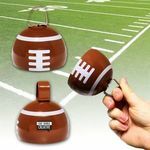 Make some noise at your next event with Mini Throw Balls custom line of Noise Makers! 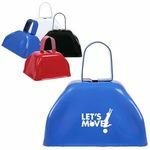 Stand out from the crowd with personalized cow bells, clappers and more. 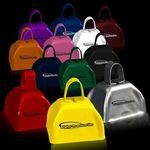 These also act as great handouts at trade shows and job fairs. 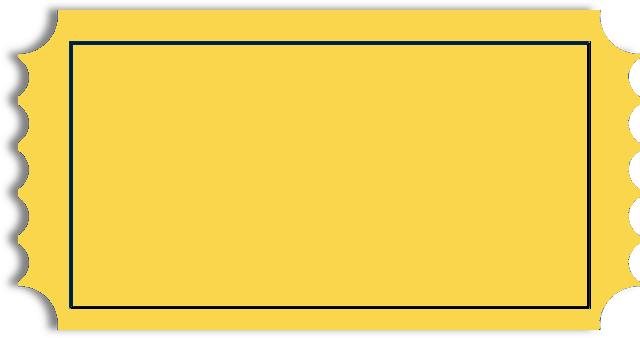 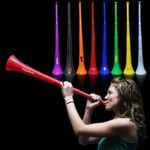 Design your custom noise maker today! 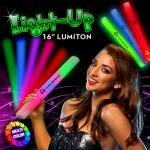 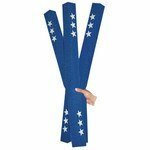 Foam Cheering Noodle - 28"
All of our Noise Makers products can be personalized with your company logo or a design of your choice.